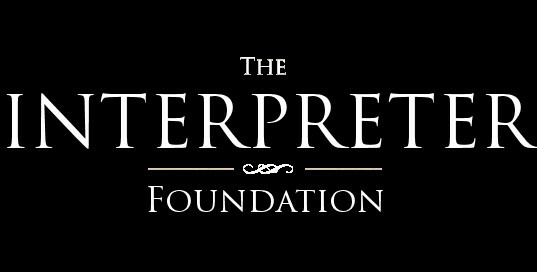 The Interpreter Foundation sponsored its first conference today, “The Temple on Mount Zion,” in memory of Matthew B. Brown. There were an excellent array of presentations given by several scholars on the central theme of the temple. We express our sincere thanks and gratitude to all those who were involved in the conference today. The proceedings will also be published in book form in the coming months.